Regenerative serum concentrated with potent bio-actives that help to reverse wrinkles & smooth out facial lines while improving skin hydration and discoloration. 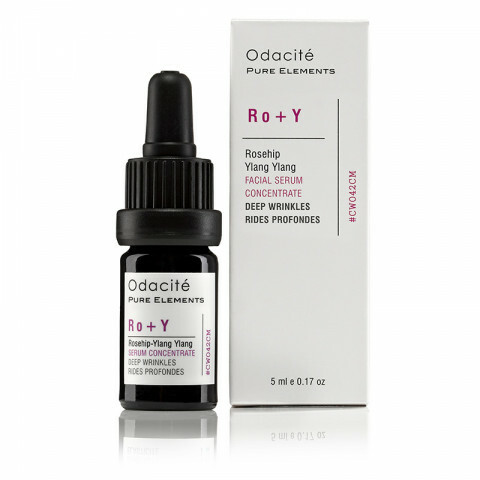 One of the most regenerative oils, Rosehip synergistically pairs with Ylang-Ylang to enhance antioxidant activity, helping to reverse free-radical damage and slow down the aging process. Ylang-Ylang is known, in aromatherapy, for its aphrodisiac and euphoric effects, helping combat anxiety and stress.